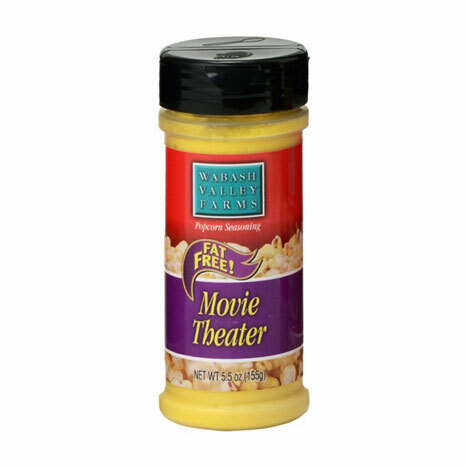 Add fun and flavour with our movie theater style seasoning. 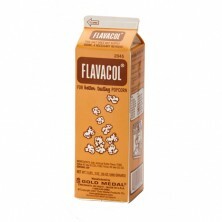 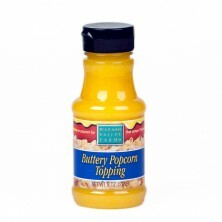 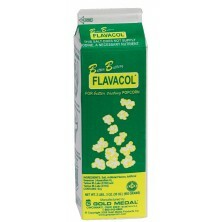 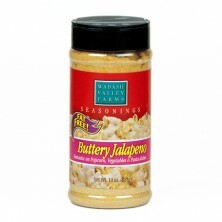 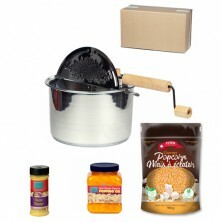 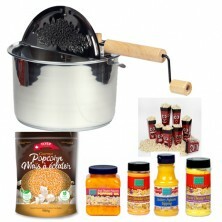 This seasoning will recreate the irresistible buttery flavour of popcorn at the movies, without the added fat! 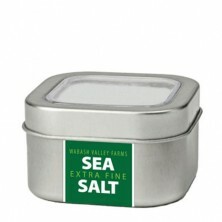 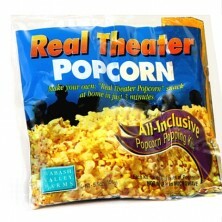 This Movie Theater Style seasoning is also the great tasting seasoning used in our award winning Real Theater pouches.